Busy Signal drop something for his haters titled “Stay So” on the New Box Riddim. The hard hitting track was produced by Warriors Music Production and features the Turf deejay letting his haters know that he can take them out with just one phone call. “One phone call it take fi make some boy wipe off of earth and drop down flat / From you nah stop my food, dawg, me no matter ’bout you and me no care ’bout that / Cyan talk inna my face, say dem run place, a run dem run ’round that,” Busy Signal deejay. 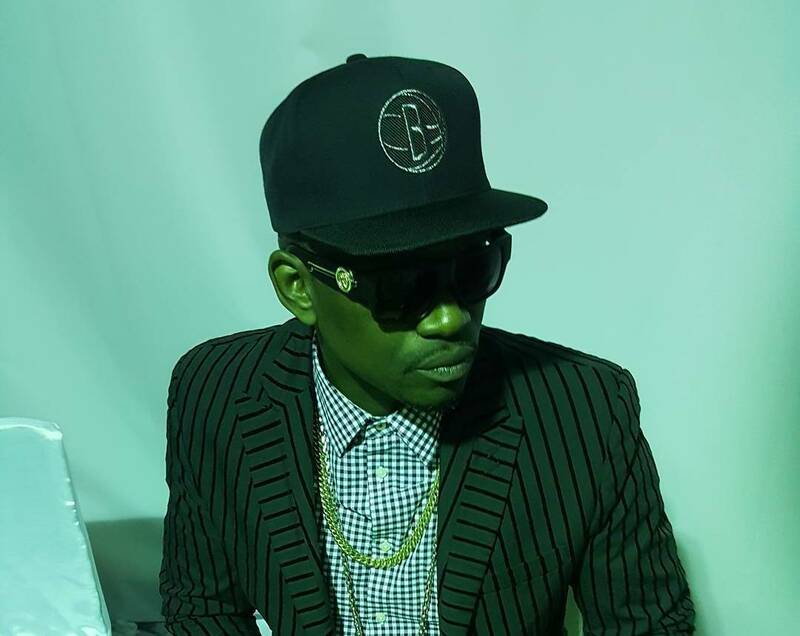 Listen Busy Signal new song “Stay So” below and check out the full lyrics here.